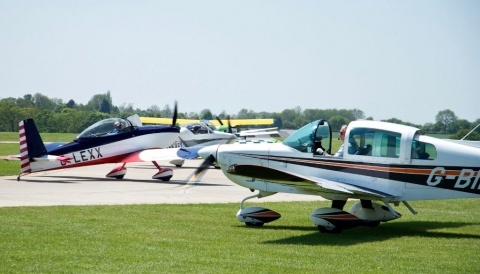 AeroExpo UK brings together the best of the General Aviation industry over three days at Wycombe Air Park (EGTB) in Buckinghamshire. 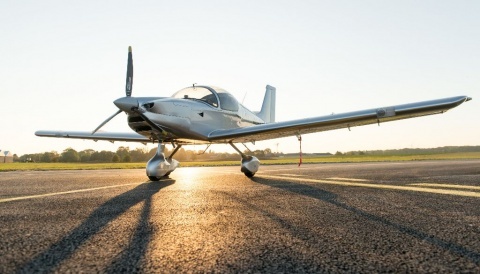 AeroExpo UK is the ideal opportunity to meet the UK’s aviation community, with 10,000 visitors, 1,000+ visiting pilots and more than 200 international exhibitors converging every year at one of the country’s finest airfields. See the latest aircraft, products and services and be the first to hear about exclusive new announcements. We’ve created a handy PDF fact-sheet you can reference when writing about the show, which can be downloaded here (PDF 6MB), along with a set of useful graphic assets (ZIP 24.2MB) including our logo and photography from previous events. To arrange an interview with someone from the AeroExpo UK team or for more information about attending as press simply email Roxana at roxana@avbuyer.com. Please note that valid media credentials will need to be shown on the day to collect your complimentary show pass.